the words and the picture are both stunning. 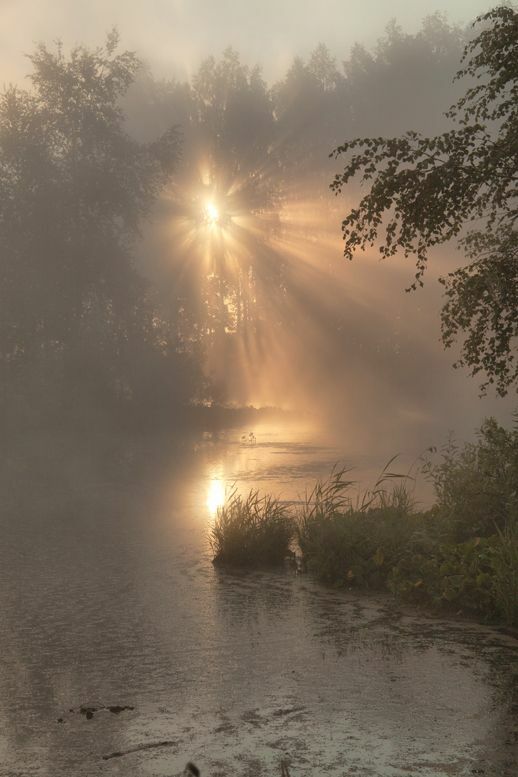 i love when the break in the fog occurs…..it’s such a wonderful feeling of a miracle taking place. I am lucky not to suffer from any chronic illness, but I can completely understand how welcome that break must be. it happens so rarely and you wonder then if you are really sick! I love the picture you chose. Sara, thanks for following us. Wishing you good health and sunshine !